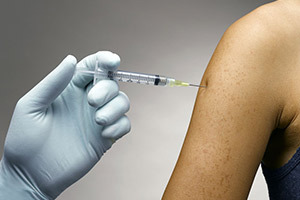 Allergy shots work by getting your body used to the allergen slowly, with the hopes that you will develop an immunity or tolerance to the allergen. The process takes place in two phases, the build-up phase and the maintenance phase. Who Can Get Allergy Shots?